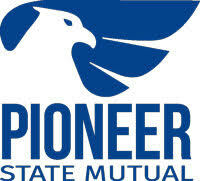 We offer a wide variety of insurance products that will cover your Life, Home, Car, Farm, or Business. As an independent insurance agency, we have the advantage of searching multiple companies to find you the best possible price. Additional discounts are available for multiple policy accounts, paid-in-full policies, group affiliations, and senior citizens.